Jubilant has a wide range of products that covers different aspects of crop protection. The products are used from seed planting to harvesting stage thus ensuring a secure yield for farmers. During crop complete life cycle plants are being destroyed by insects, pests, weeds & fungus. 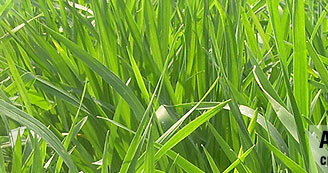 Jubilant offers a wide range of products for protection of crops. 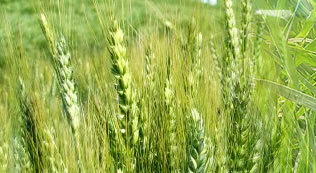 They are primarily classified as fungicides, insecticides and herbicides.